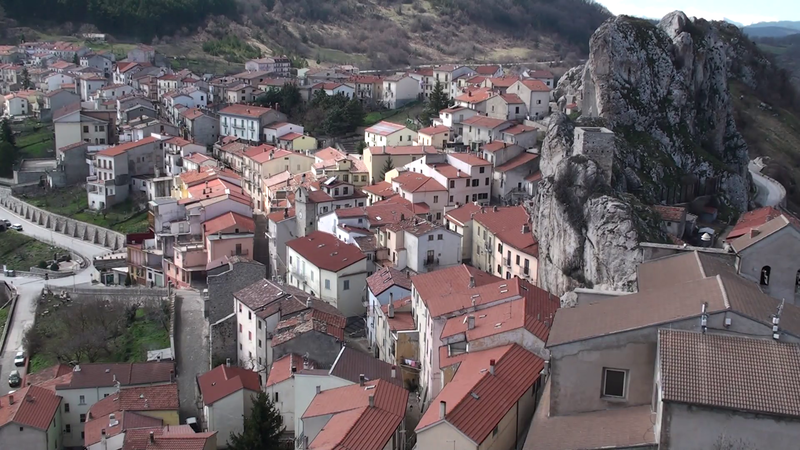 Molise is one of the smallest Italian regions tucked away below Abruzzo and is certainly the least known. Very mountainous it is largely agricultural although does not produce much wine for export and it is only very recently that the few wines produced have been seen in foreign markets. The best known are Red, White and Rose Biferno DOC named after the river; the red Biferno is made from a blend of Montepulciano and Aglianico grapes grown on the steep and hilly vineyards which often overlook the Adriatic sea in the distance. 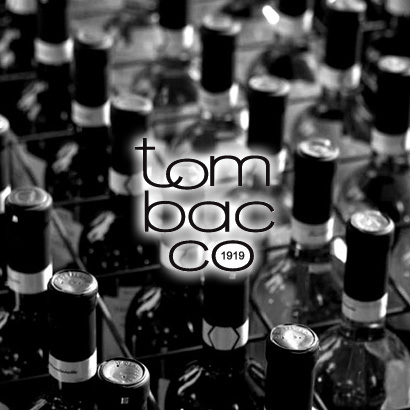 Tombacco has been a family business for generations. It is the archetypal bottler and blender sourcing wines from all over the Veneto and indeed most of Italy. Apart from the classic Veronese wines and excellent Pinot Grigio, owner Cristian Tombacco also sources a great Falanghina IGT Beneventano under the Piantaferro label.